A picture tells a thousand words and showing your products with price gives people searching on Google an opportunity to see your product and price before you even pay for the click. PayPerClick can help you run Google Shopping campaigns that can get your product images, price, and brand name right in front of people in the Google Shopping results. Where do your ads appear? Shopping ads can appear at the same time as text ads, which gives shoppers access to the full variety of products that match their search. 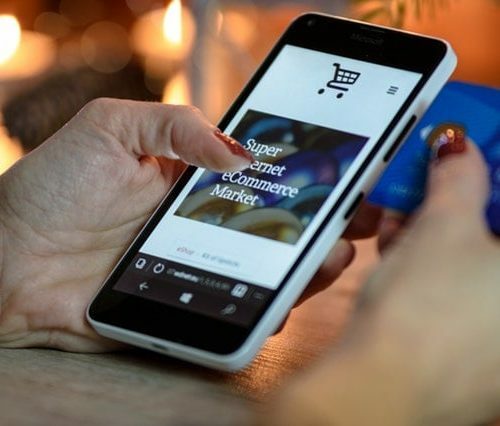 This means that shoppers can find the best match before clicking through to make a purchase, which provides advertisers with more qualified leads which can help to close the sale. What are the benefits of advertising with Google Shopping? Receive higher traffic and in many cases a higher CTR than standard text ads. Better qualified leads - reach shoppers while they are searching for items to buy on Google. Maintain the relevance of your product information, so your customers find the items they are looking for. Access to powerful reporting and competitive data. Shopping campaigns allow you to manage how your Shopping budget will be spent. Bids can be set at a product, category, brand, product type or any other attribute that relates to your business. By using Google Ads and Analytics we are able to monitor the performance and sales from your Shopping campaigns and optimise the budgets to achieve the best possible return on investment. PayPerClick are a Google Premier Partner Agency with a team of Google Certified Campaign Managers experienced in setting up, managing and tracking performance of your Google Shopping campaign. For more information about how PayPerClick can assist your company using Google Shopping call +61 2 9970 8486 or contact us.